Mokume-Gane means wood grain metal in Japanese. Inspired by the patterned metalworking techniques originating in Samurai sword making centuries ago, these unique and unusual wedding rings become art of amazing beauty and durability. The graceful curves and folds of 25 layers of gold, sterling silver and etched copper are one-of-a-kind for each ring. 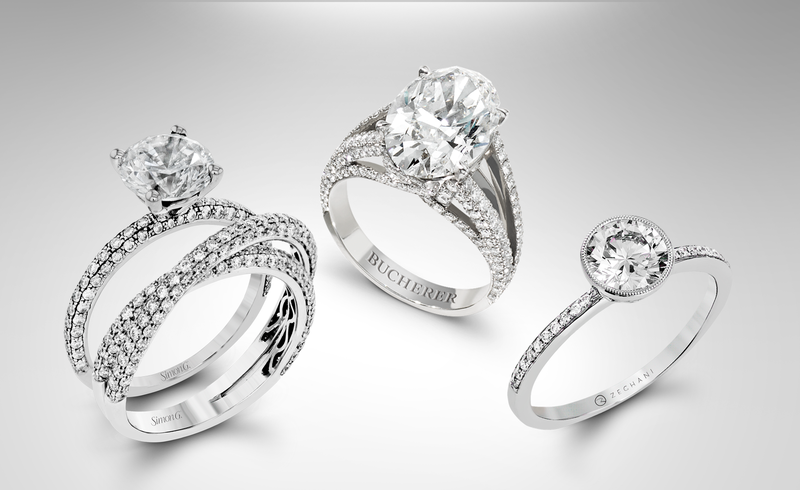 These become rings of the highest quality and mesmerizing beauty, lovely for a lifetime.